How do you tackle learning stages in your homeschool? 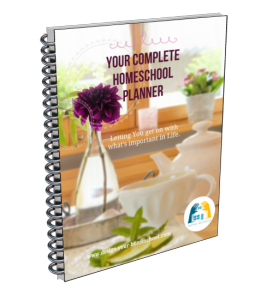 Sometimes it is helpful for homeschool parents to focus on particular aspects of learning in each learning stage and to use certain methods in your homeschool at that time. We recognize that we cannot artificially divide children into learning stages which correspond directly to a certain age, but I do believe that learning happens differently at different times and so a specific focus can lessen an unnecessary frustration. Firstly remember the uniqueness of each child. So, as we discuss learning stages, I want you to remember once again, the individuality of your child and the flexibility of the "ages" given. One child may take on characteristics of a learning stage well before the "age" and visa versa. You would note that I use the Classical Divisions of Learning Stages. I do so, because in my understanding, any child's natural development is according to this structure. In fact, I believe that all of our learning occurs in this developmental way, from gaining information - to assimilating the information - to expressing the information. In a sense, I see the classical divisions as an umbrella under which one can apply a range of methods in each learning stage. What to focus on in each of the Learning Stages? In each stage, I condense the skills into Areas of "Focus". This is a huge generalization - but yet can help the parent to keep in mind what we mainly need to focus on in the given age/stage. This helps us to set appropriate goals. Talking with your child in the variety of household, gardening, shopping excursions. 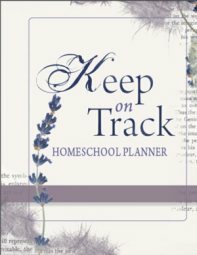 See my new page on "Homeschool Preschool- without being overwhelmed!" Teaching Tiny Tots is a parent's resource for toddler activities designed to engage your child and promote learning through playing. Are you giving your preschooler "mommy-leftovers"? Lots of easy activities from an occupational therapist to develop your preschooler's fine motor skills, gross motor skills, coordination and much, much more! Visit OT-Mom-Learning Acitivities here. Building an Ideas Mindset - heaps of fun! Creative Thinking - Exercises and ways to develop an "Ideas Mindset"